Clients choose to work with Gayle for her full service firm affiliation, ethics, experience and expertise. 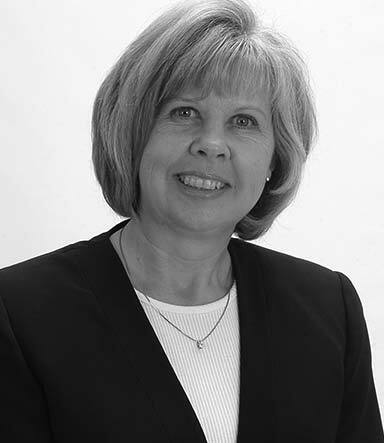 Gayle has consistently shown her ability to satisfy clients in the buying and selling of their homes. She is a +multi-million dollar producer. She strongly believes it is not only her duty to represent her clients to the best of her abilities but to also educate them throughout every step of the process. Armed with top notch information, high tech marketing techniques and market insight, her clients will make the best decisions possible. Gayle has a record of successfully guiding first home buyers both locally and internationally with their real estate needs. Some comments from previous clients include. You take a proactive approach instead of a reactive approach to minimize problems before they arise, thank you. (Sampsons). This is our first purchase in the United States, we were very nervous about the process but you have educated us all the way and it was a very smooth transaction, thank you so much for your attention and time to detail and your honesty, (Stroems). I am honest, hardworking and knowledgeable about the real estate industry in the Lake Norman and Charlotte markets. I specialize in bringing peace of mind to my clients that are buying or selling property. My family and I have resided in The Peninsula area, Cornelius for the past 15 years. In my free time, I love playing golf, tennis and reading. Charities involved in include Feed the Children and St Judes Children's Hospital.